From over 500 applicants, 100 were called up for audition and only 20 were named as finalists. 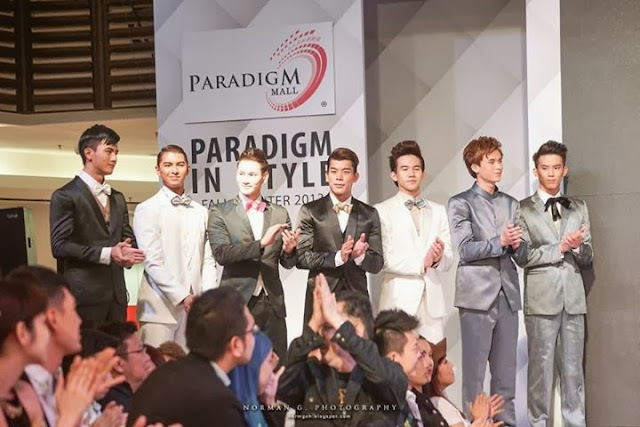 14 contestants stood up to become the next face of Malaysia after stages of challenges and eliminations in 3 months of training. Finally, Asia New Star Model Contest 2014 has come to the end and the New Faces of Malaysia were born! The top star models were discovered not only by the talent of modelling, yet possess potential star qualities which are all-rounded. 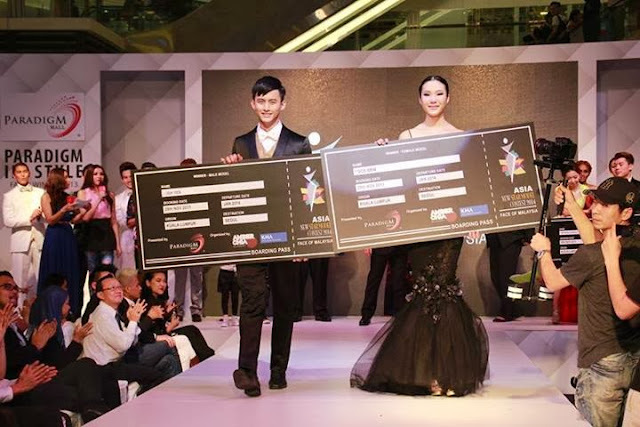 One female and one male winner, along with the respective first runners-up will be representing Malaysia to compete in Korea on the 9th Asia Model Festive Awards in this coming January. 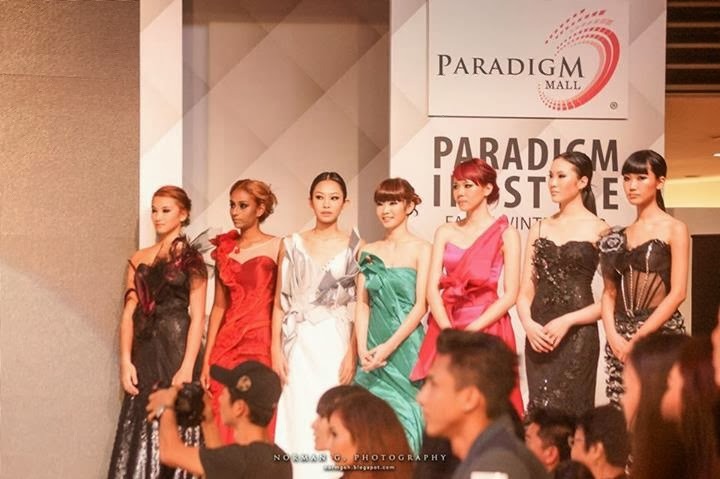 On 29th of November, the grand finale took place in Paradigm Mall, hosted by Daphne Iking, AMelia Henderson and Clyde. 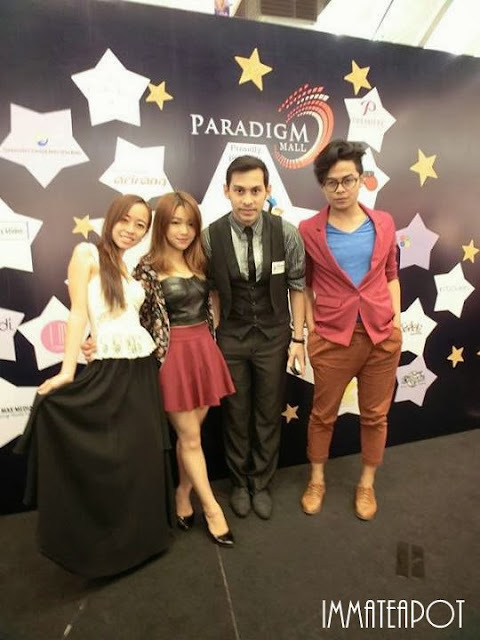 Judges of the day, Amber Chia and Benjamin Toong from Amber Chia Academy; Ahn Mee-Ryu, the President of Korea Pro Makeup Association; Raulen Lee, International Director of Korea Model Association; Lew Wen Feng, Advertising and Promotions Manager of Paradigm Mall. 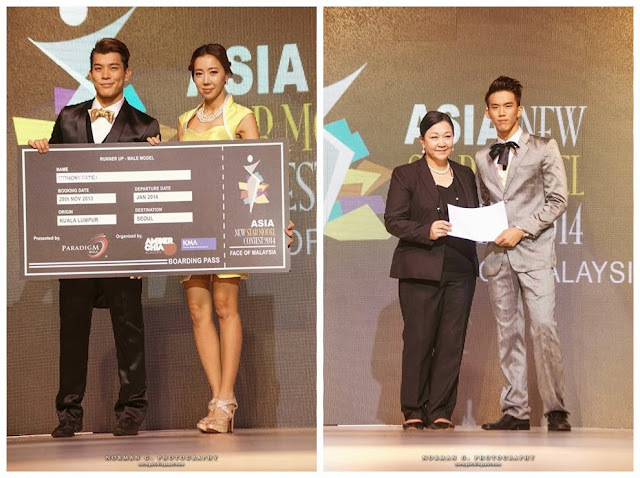 The Male winner went to Josh Yen while the Female winner went to Coco Siew. 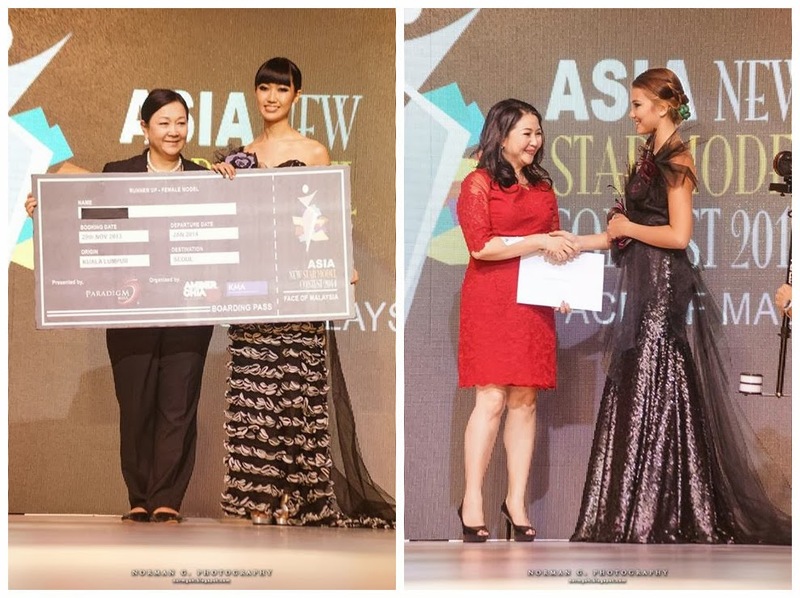 For female, 1st runner-up went to Carmen Liew and 2nd runner-up went to Kimberley Vermeer. For male, 1st runner up went to Anthony Pang while the 2nd runner-up went to Chung HonKen. Thanks Manoah and Don for the invitation. I was so happy to join this event as it seems that I was back to school again LOL, meeting all my friends, but this time I played a different role as a media instead of backstage makeup artist. He is one of my favorite models, Ahya. So glad that he remembered me, as we went to few shows together before working at the backstage. 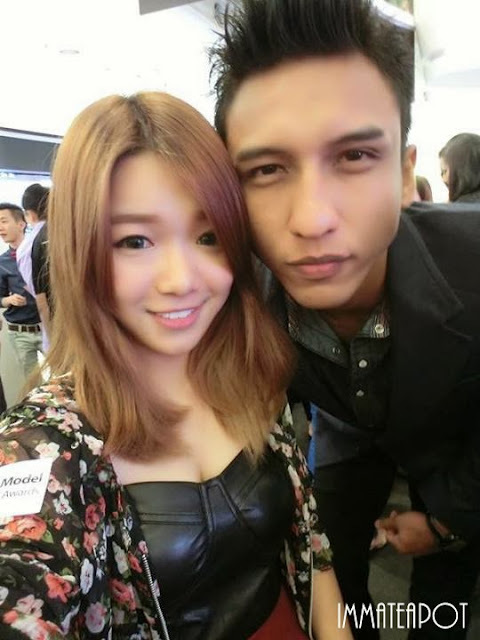 All pictures credit to Kenneth Yap and Norman Goh. End up with a picture of my Outfit of that day. Sponsored Leather bustier from MAG.